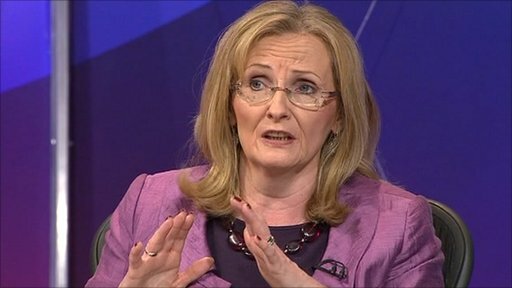 Curran: Is Salmond trying to create a tax haven? After two days during which the SNP have suggested slashing the rate of corporation tax and SNP MEPs voted against measures to tackle tax avoidance, the SNP must come clean on their approach to tax. “It’s wrong that businesses avoid paying tax and now it seems that Alex Salmond and the SNP want to make it easier for them to avoid paying their fair share too. Earlier this week, the SNP’s economic case for independence suggested slashing corporation tax more than our neighbours and on the same day SNP’s MEPs refused to support proposals, supported by Labour, which called for action against tax avoidance. “The SNP think the best way to grow our economy is to cut business taxes more than our neighbours. But this is just a dangerous strategy which will lead to a race to the bottom. We need policies to bring jobs to Scotland – not to create another tax haven. “The SNP have not only stated this week they would turn an independent Scotland into a tax haven for big international business, but they also refused to support EU measures to tackle tax dodgers. “How can a social democratic party abstain on key votes to tackle tax evasion and vote against vital amendments? The fact that they voted in the same way as the Tories is concerning. “Tax avoidance and evasion costs EU governments €1trillion a year – more than the combined budget deficits of all 27 member states. Taking no action is not an option, so if the SNP do not support these measures, what do they propose instead?